All courses have a communicative approach and the components covered are: Listening, Speaking, Reading, Writing, Grammar and Culture. The training is personalized (1-1 basis) at our centers in Andheri, Bandra and Chembur offering students complete flexibility to drop in any time between 10 am and 8 pm from Monday to Saturday and Sundays from 10 am to 2 pm. Each session is for 1.5 hours. Students not have to wait for any batch to begin. They can take 1-1 lessons with our faculty team at their preferred timings once, twice or thrice a week. This is a syllabus oriented course, not an hourly based course. 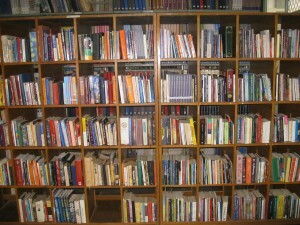 However, with our experience, we can affirm that students generally take 50-60 hours to complete each level. Since this is a 1-1 training school, there is no fixed start and end date to the course. However, students are given a maximum of 6 months from the date of enrollment to complete each level. Each class lasts for 1.5 hours and approximate course duration per level will be of 2-3 months, depending on the candidate’s attendance frequency as well as grasping capacity. 3 sessions per week – 2 months per level. Our books have been written as a teaching tool by our founder Mr. Dinesh Govindani, who has extensive knowledge of the language given his experience of over 20 years in the field of teaching. They are specially illustrated presentations comprising of various dialogues based on natural situations with Grammar Modules and practice exercises, all bound within a creative context. 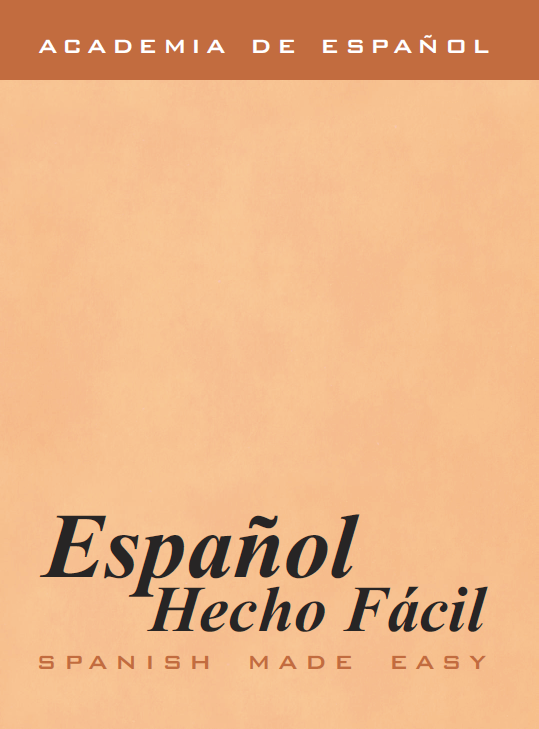 “Español Hecho Fácil” (Spanish Made Easy) is a series of textbooks ideal for teaching Spanish to students of all levels. At Academia de Español we are trainers that are passionate about education. Our academic team comprises of tutors that are native speakers of the language and actually love to teach and take pride in the progress of their students. They are carefully selected to ensure their values and methods match ours. The academic team constantly stays updated on current best teaching practices and the latest teaching methods. In addition to their many years of experience, our faculty is dynamic, open-minded, friendly and incredibly motivated. Trainers are selected based on their training, inter-personal skills, patience and – most importantly – their passion for teaching. 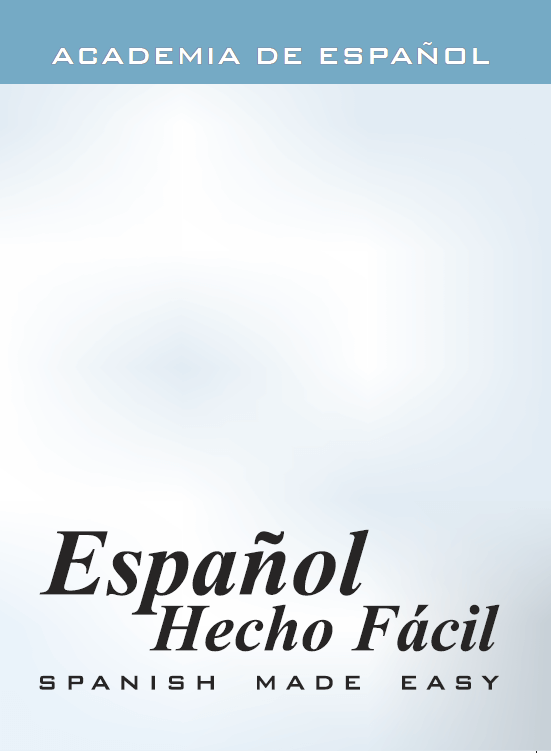 Students studying at Academia de Español have complete free access to our library with more than 1000 books including text books, story books, dictionaries, grammar books with various exercises and many more! We also have a video tech library with more than 20 different interactive programs which can be used with a PC at our premises. These serve of great help to students looking to grasp more knowledge of the language or also to stay in touch with Spanish even after their learning is completed. Next, we have a vast collection of media, with more than 150 Movies, 50 Music CD’s and other audio-visual aids to help our students familiarize themselves with the Spanish Culture and accent. Students can register for all levels either at our headquarters in Andheri (W) or at our branches in Bandra (W) and Chembur (E) in Mumbai. In Andheri, we are at a 15-minute walk from the Andheri railway station and right next to the Azad Nagar Metro Station. In Bandra, we are at a 10-minute walk from Khar and Bandra west railway stations. In Chembur, we are at a 10-minute walk from Govandi Station and a 5 minute walk from Deonar Bus Depot. We also offer e-learning and Skype courses for all levels of the CEFR, for students residing out of Mumbai. In case these interest you, all the relevant information can be found here. 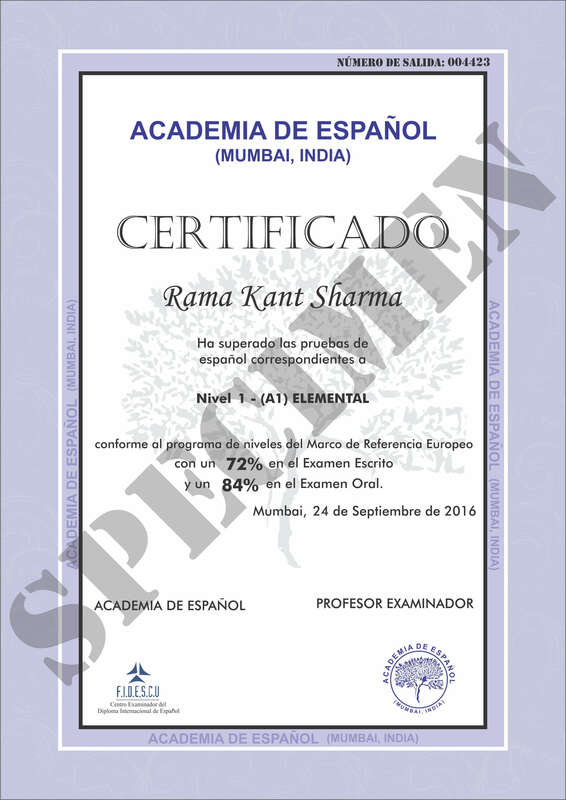 Academia de Español being an accredited examination center of the F.I.D.E.S.C.U (Fundación para la Investigación y Desarrollo para la Cultura Española) conducting DIE (International Diploma in Spanish) and SIELE Foundations (the online DELE Exam), our certification is globally accepted and can be presented to formal educational entities such as IE and INSEAD Business Schools, for students who want to continue pursuing the language abroad or apply for employment internationally. In order to obtain an international certificate, students will need to go through a written and oral exam at the end of each level. Having scored 60% or more, a certificate will be issued. Personalized training for all levels at our centers costs ₹12,000 inclusive of the study material, examination fee and International Certification.